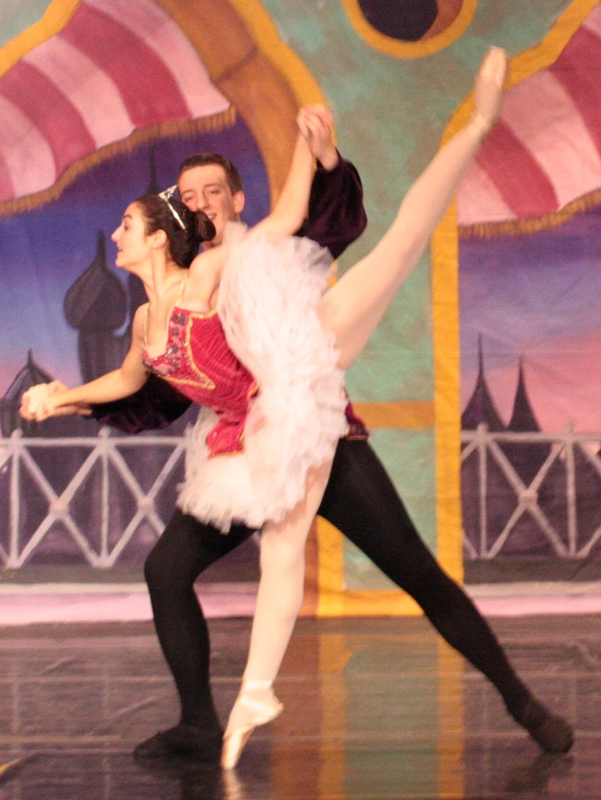 The Carnegie Performing Arts Center, an ACFL&MH resident company, presents The Nutcracker! Christmas time brings the magical dream of a little girl named Clara and her handsome Nutcracker Prince. Battling an evil Rat King and sledding through swirling snowflakes are just a few of the adventures leading them to their Candy Kingdom. Join Clara and her Prince in the holiday event of the season. Holiday concessions and raffle located in the Basement Studio before and after the event.